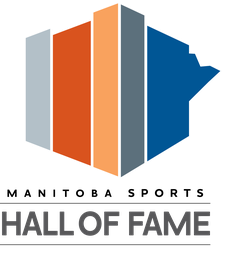 Harold began coaching in 1947 when he coached both the freshmen and varsity girls' team while he was playing varsity basketball at Isaac Newton in grades 11 and 12. In 1949, he coached the C.U.A.C. Junior girls to the City Championship, and moved the team into senior competition in 1950 and 1951, winning the Provincial Championship both years. In 1951, Hal became coach of the W.L.I. Junior men's team that won the Canadian Junior Men's Championship in 1952 and 1953. 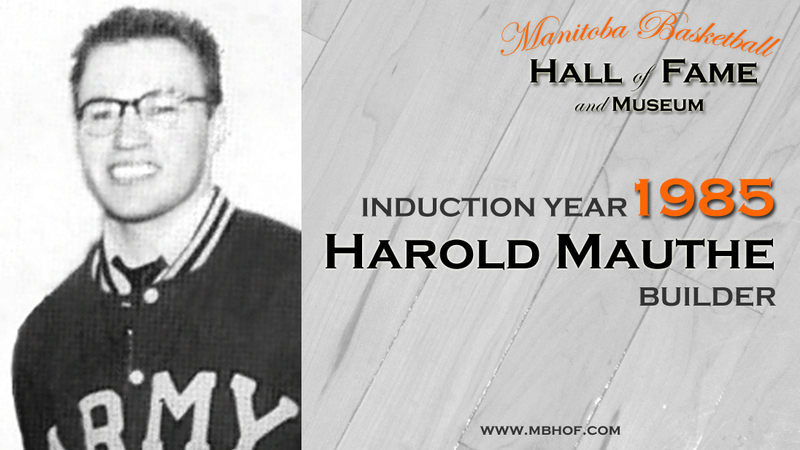 Hal continued coaching in the senior league until 1961, when he joined the Manitoba Basketball Officials' Association. 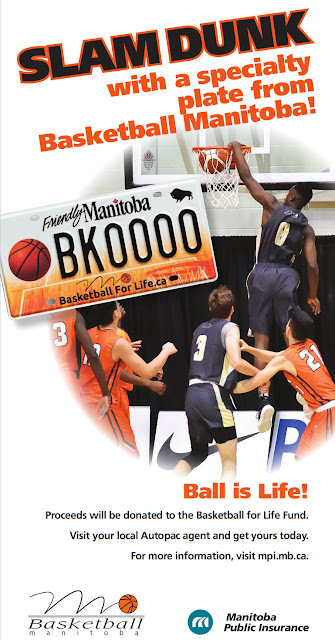 During the next fifteen years, he refereed at all levels, including the Pan Am Games in Winnipeg in 1967. He served as President of the Association for two years.